hd00:30Sweet red fresh strawberries on rotating plate. Looped. hd00:20Close up fresh strawberry with smoke dry ice on black background. 4k00:24Chief hand with knife cuts strawberry. Fresh ingredient for dessert. 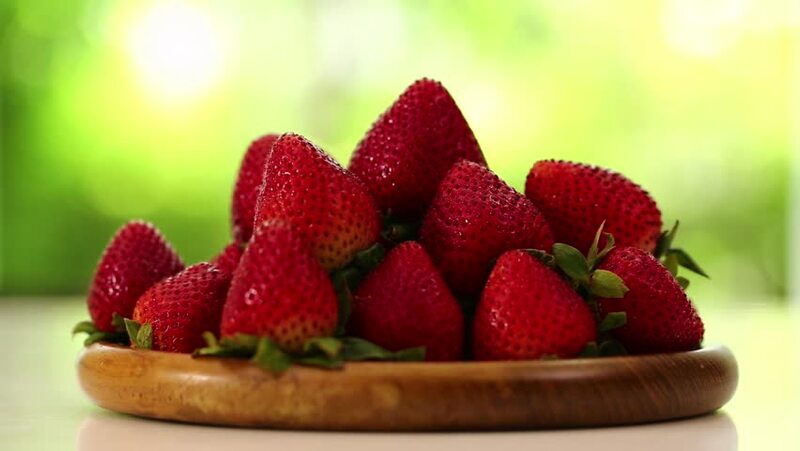 hd00:10Close up of strawberries heap on wooden table, pan shot.